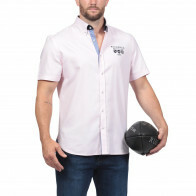 Pale pink summer shirt made in 100% pure cotton. 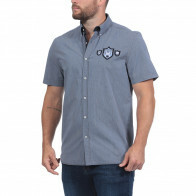 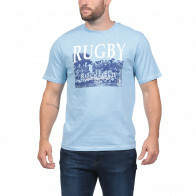 Its many details make this shirt an unmissable piece of both We are Rugby's theme and Ruckfield's collection. 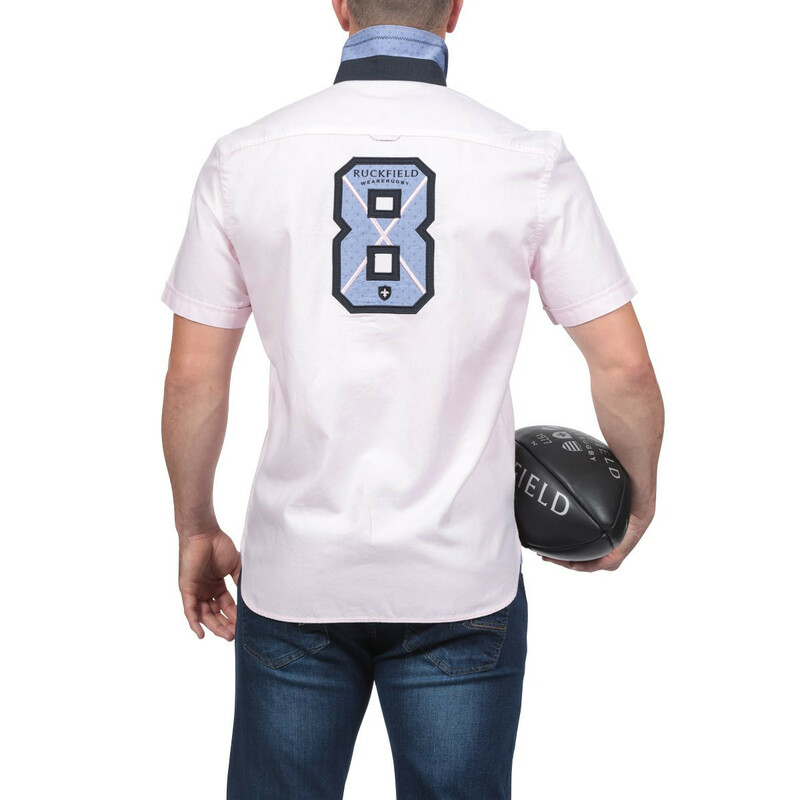 Embroidery on the chest and back with the number, collar and tab made in printed fabric. 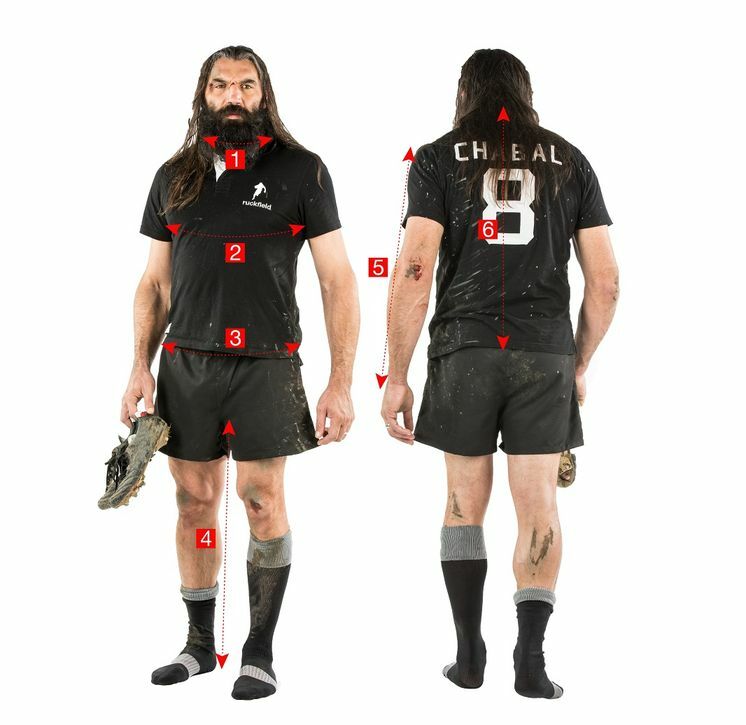 So many details that highlight this Ruckfield short-sleeved shirt's quality and elegance by Sebastien Chabal.